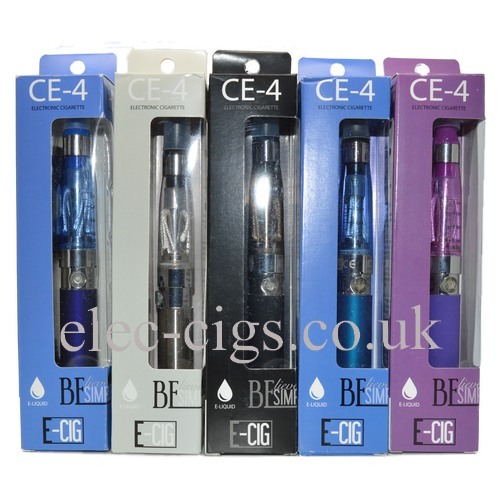 The Believe Simple CE-4 is a new to the market E-Cigarette. It is well made, well presented and it comes in many different colours. Complete with USB charging cable and full instructions. 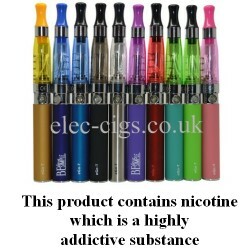 A great starter e -cigarette. 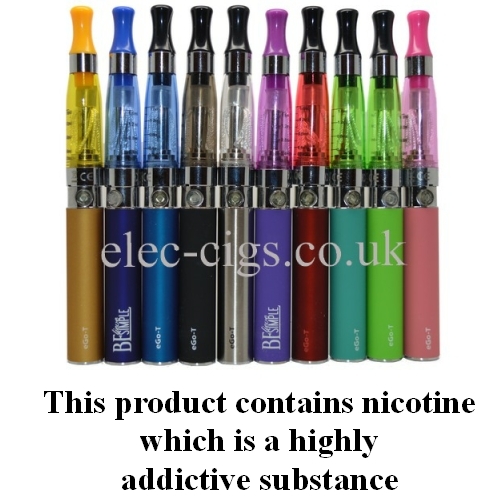 The BE Simple battery has a ‘lifetime warranty’ which, of course, has many exclusions, but is the best on offer anywhere at time of posting this product. Full details of the warranty are on the box, so keep your box and receipt. 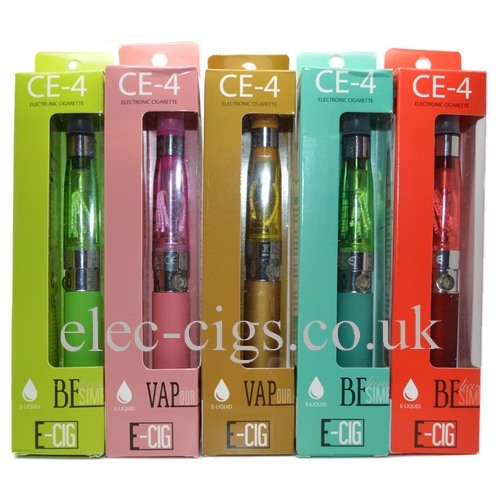 So, in summary, the Believe Simple CE-4 E-Cigarette is simply the best budget e-cigarette in the marketplace, believe me, it’s that simple.